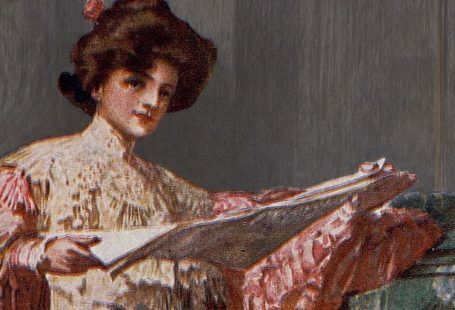 Twiggy used historical newspapers during her WDYTYA? episode to research the life of her great-great-grandmother, Grace Meadows. The York Herald printed the following article about Twiggy’s ancestors on Thursday 9 July 1874. 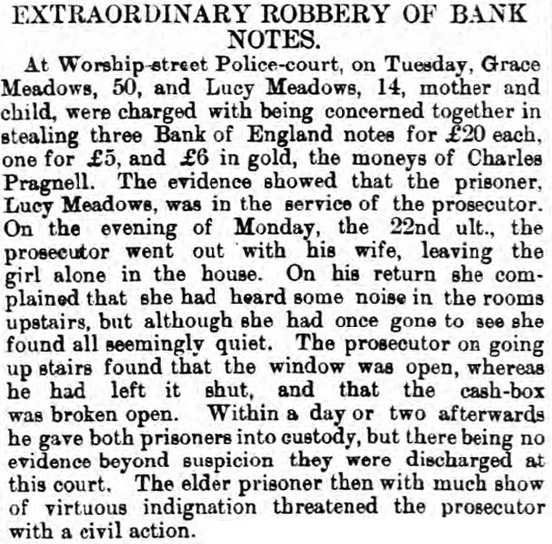 Grace Meadows and her 14-year-old daughter Lucy were charged with stealing ‘three Bank of England notes for £20 each’ from Lucy’s employer. The newspaper article states that Twiggy’s ancestors were initially discharged as there was no evidence. Grace Meadows was said to have made ‘much show of virtuous indignation [and] threatened the prosecutor with a civil action’. 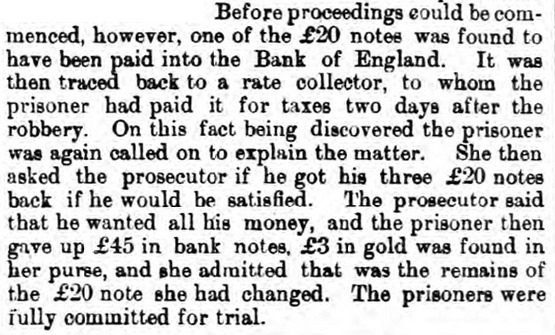 The newspaper article goes on to reveal that one of the stolen £20 notes was found to have been paid into the Bank of England by a rate collector. The note had been collected from Grace Meadows two days after the robbery. Twiggy’s ancestor was called back to court and admitted to the theft. She returned two £20 bank notes and £8, which remained of the third note. 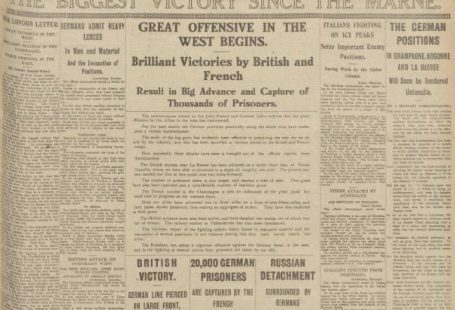 The British Newspaper Archive is a fantastic resource for family history. Twiggy, Mary Berry and Sheridan Smith all found newspaper articles about their ancestors during their Who Do You Think You Are? episodes. 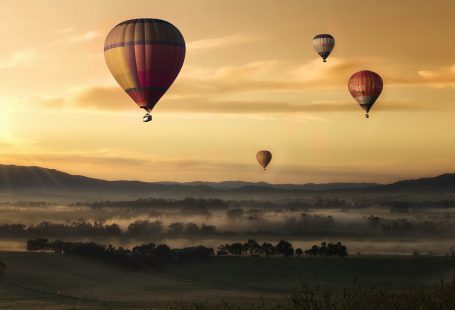 Can you find some of your own family members? Register for free today and you’ll be able to view three newspaper pages for free.